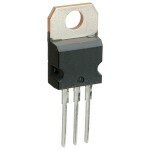 Purchase online in India STP90NF03 Power MOSFET at low price from DNA Technology. 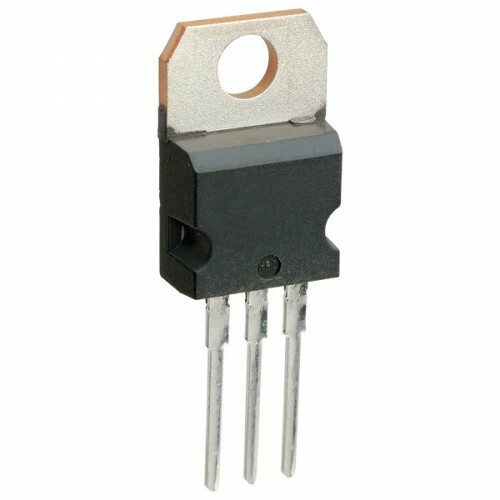 This application specific Power MOSFET is the third generation of STMicroelectronics unique “Single Feature Size strip-based process. The resulting transistor shows the best trade-off between on-resistance and gate charge. When used as high and low side in buck regulators, it gives the best performance in terms of both conduction and switching losses. This is extremely important for motherboards where fast switching and high efficiency are of paramount importance. STP60NF10 Power MOSFETThis Power MOSFET series realized with STMicro electronics unique STripFET™ pr..
STP80NF10 Power MOSFETThis Power MOSFET series realized with STMicro electronics unique STripFET pro..
STP80NF55-08 Power MOSFETThis Power MOSFET is the latest development of STMicroelectronics unique “s..
STP105N3LL Power MOSFETThis is an N-channel Power MOSFET developed using the 6 generation of ST..
STP140NF75 Power MOSFETThis Power MOSFET is the latest development of STMicroelectronis unique "Sing..